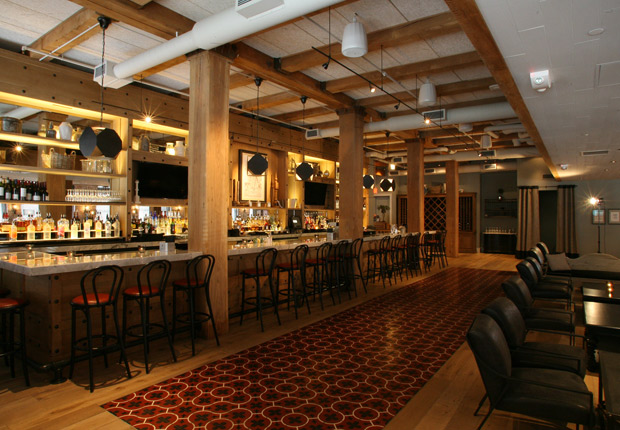 Opus Affair is hosting their monthly cocktail social at Bastille Kitchen on Melcher Street in Fort Point Channel. This month’s Punch Bowl Fund will raise money for one of these three arts charities: Boston Opera Collaborative, Arts Connect International, and Shelter Music Boston. Who is Opus Affair? They are a community of artists and friends who love the arts who get together for cocktails and to chat about the arts scene. If you’ve never been to one of their socials stop by and check them out.